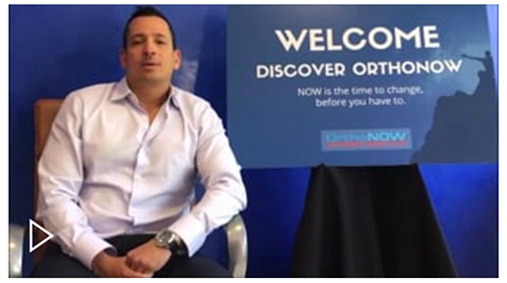 OrthoNOW is the first and only orthopedic/sports medicine walk-in care center of its kind. We specialize in the wellness, preventative and treatment of all orthopedic and sports injuries. Our company is changing the way expert orthopedic healthcare is delivered. Services include patient services (hand/elbow, hip/knee, shoulder, spine, etc. ), care delivery (fracture care, casts, splints) and rehab. This is a disruptive innovation in the manner that orthopedic, sports medicine and acute injuries are assessed and managed. We are headquartered in Doral, FL, and are a franchise model with centers presently in Florida, Ohio, Michigan and Georgia; additional centers are under development. We have been in business since 2010. I wear two hats at OrthoNOW. I’m the CEO and chief medical officer (CMO). It’s an incredible honor to be in both of these positions. 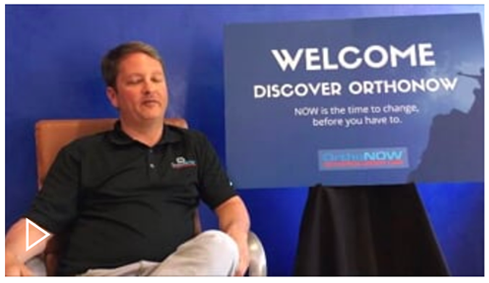 I created OrthoNOW after years of frustration seeing patients come to me after a visit to the ER or a general urgent care center with no real treatment for their injury. The challenge with healthcare is that there is an overwhelming amount of regulation that often times doesn’t make a lot of practical sense, especially when trying to care for people. 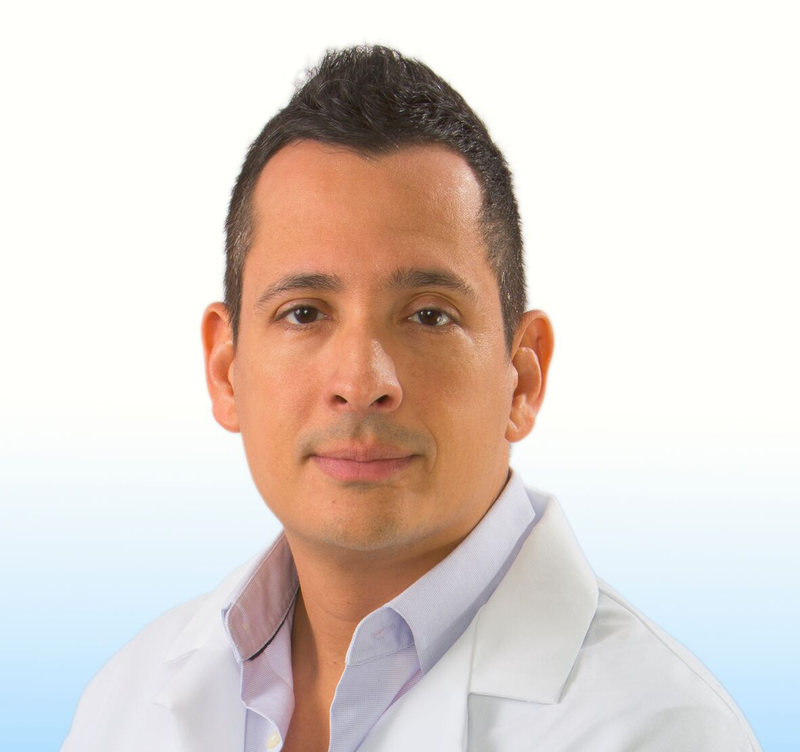 I enjoy developing and bringing to fruition solutions that work around these obstacles while providing an efficient and more effective way to deliver orthopedic healthcare. What I enjoy most is my CMO role, where I am engaged in defining the overall business strategy and direction of the organization, as well as guiding the clinical expertise. Our biggest challenge is getting the public and referral sources in the healthcare industry to change behavior. Changing the knee-jerk reaction of going to the ER for significant injury, or to a general urgent care center for a nagging pain, has to change. The professional expertise is usually not present in these general facilities. 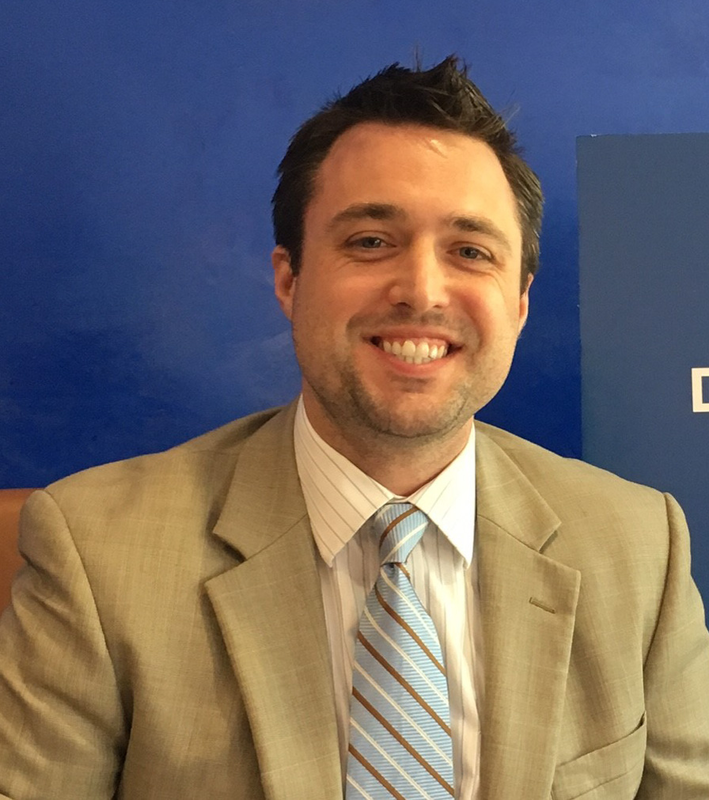 Changing the behavior will undoubtedly be a key to decreasing healthcare costs. 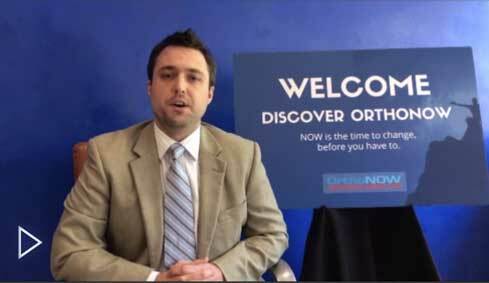 Another challenge is educating the public about OrthoNOW as a walk-in orthopedic care center. We are working with a public relations organization to educate the public and media while building the brand. I have a few pieces of advice for the younger version of myself. The first piece of advice: think like an entrepreneur and take more business courses and consider pursuing an MBA. All physicians need some kind of business training. The next piece of advice I would offer is: learn from your mistakes and your failures. This is the core of being an entrepreneur. You have to get right back up and keep moving forward. And the last piece of advice: read and learn. Read business books; read about people’s failures and successes. The point is to learn, experiment, fail and succeed.